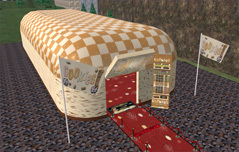 Cookies can be played at many locations in Second Life. On this page you can find some of those places. To sign up for a Second Life account visit www.secondlife.com. It's totally free! If you want your place to be listed here please contact me. 5 Game Machines and 1 Contest Board to get listed. Small game parlour with a lot of Cookies! Located in the beautiful Amsterdam of Second Life. Old and experienced game parlour. Play games at the beautiful BeRoMe. Designed by one of the best game parlour designers in entire Second Life! 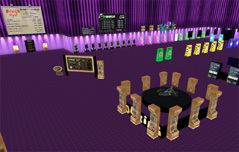 One of the oldest still operating game parlours in Second Life. This place once featured on dutch television and news paper! Huge game parlour running a lot of different games. This is a place where many germans go to play! Have a Good Time Winning at Good Times Gaming! Welcome to the jungle, they got fun and games! Old skool game parlour. These people know what's up! This place offers the exclusive Break The Bank System with Cookies! 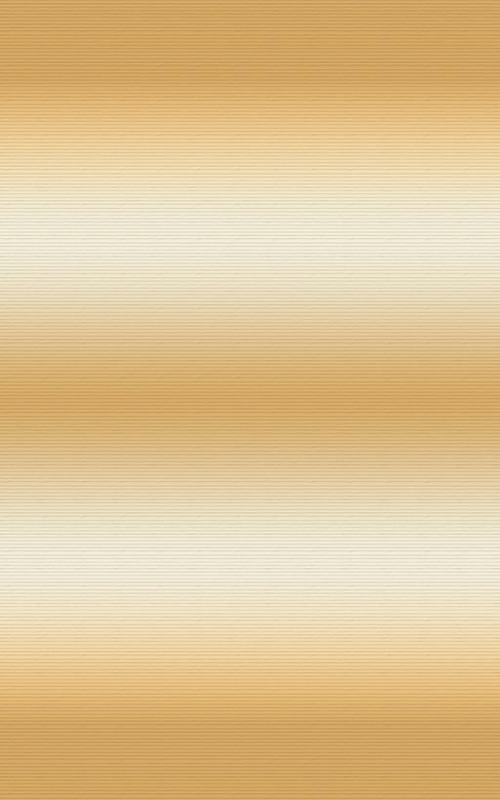 Check it out, very unique! Another great place where the Dutch Cookies lovers come to play! This is the home of Cookies. Only freeplay games are available to play here. Win free money every day! Nutts about Cookies? Do I need to say more? Just look at the picture! Tired of etiquettes? You like a mess? Play your games at this dismantled factory, the most organised mess in Second Life! One of the oldest and most experienced game parlours in Second Life! Hosting only Cookies and RavKom games! 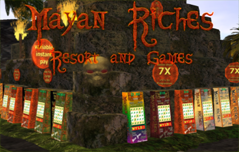 Freeplay as well as Pay2Play games can be found here! Have fun at this friendly place!